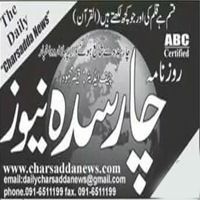 Daily Charsadda News as the name shows is all about Charsadda news and views. 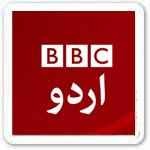 Charsadda (Pashto: چارسده) is a town and headquarters of Charsadda District, in the Khyber Pakhtunkhwa province of Pakistan. It lies about 29 kilometres (18 mi) from the provincial capital of Peshawar at an altitude of 276 metres (906 ft). The total area of Charsadda District measures about 996 square Km. The district is geographically organized into two primary parts: Hashtnagar (Pashto: Ashnaghar) and Do Aaba (Pashto: Duava). The city hosts the ruins of what was once the ancient Gandharan capital city of Pushkalavati (meaning Lotus City in Sanskrit), and home of the Sanskrit grammarian Pāṇini.